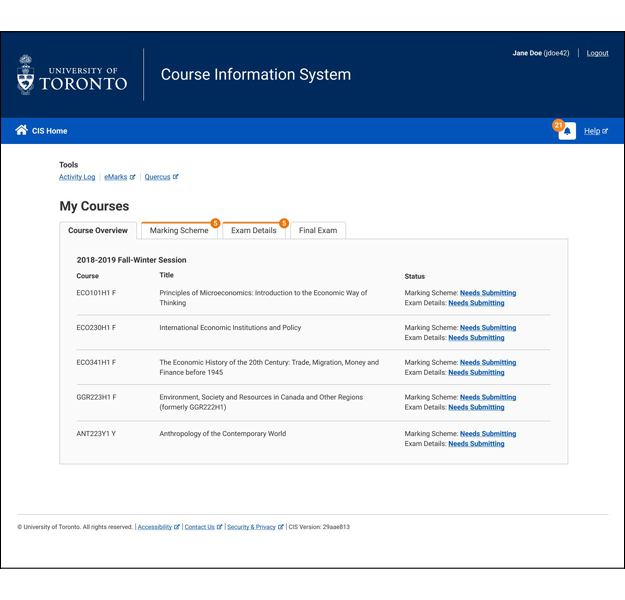 It’s a project that has converted 2 million lines of code, replaced a 1,000 kg mainframe server and will modernize U of T’s student information system, ROSI, for years to come. 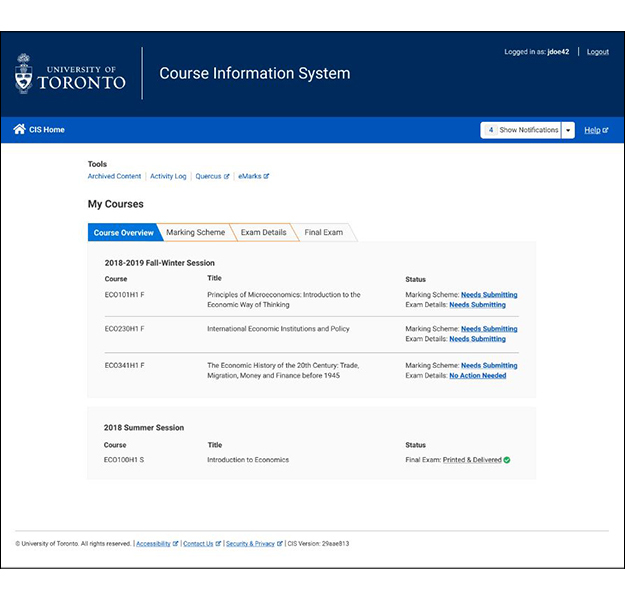 Set to launch on November 19, the Next Generation Student Information Services (NGSIS) has been updating the system’s platform to enhance services for U of T’s staff and students. 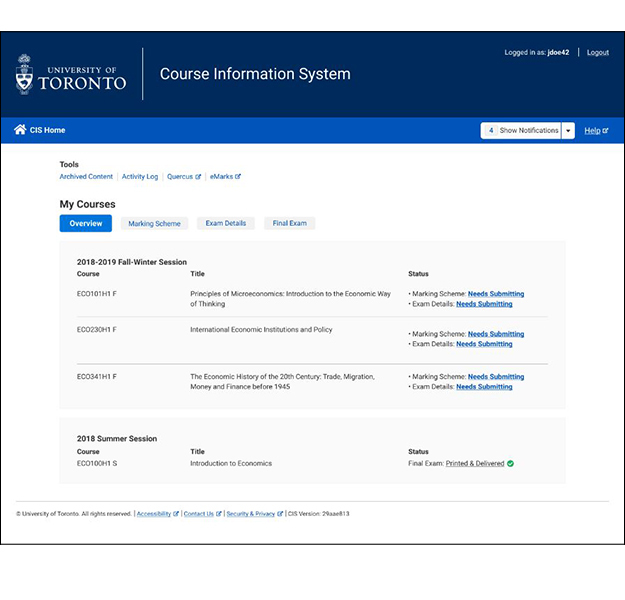 Led by U of T’s Information Technology Services, the NGSIS Platform Modernization Project has been focused on improving system performance and capacity, and real-time integration with other applications. The three-year project has involved EASI, Enterprise Infrastructure Solutions (EIS), and Information Security & Enterprise Architecture (ISEA). As well, it has included extensive cross-campus consultations and stakeholder engagement. During peak registration periods, 15,000 students will be able to use the system via ACORN simultaneously, versus the current 700. It will also open up the potential for live integration with divisional systems, and ensure U of T stays at the forefront of technological innovation. So far, the project team has completed the initial build, system testing, system integration and performance testing. They have also conducted user acceptance testing with over 100 users from all three campuses, and have successfully completed dry run cutovers during October. The training team has also visited divisions for a second round of information sessions, and is offering training through online videos, webinars, open forums and hands-on help. After all of this preparation, the final transition will happen from November 16 at 4 p.m. to November 19 at 8 a.m. During this time, staff will not be able to log into the system and students will not be able to use ACORN and associated systems. The next phase of the project will involve developing the Data Decision Support System, which will be a near real-time copy of the platform. It will allow staff to perform operational and analytical reports more quickly during peak registration periods. ACORN will also perform faster for students as they no longer need to compete with administrative staff for processing power. See our training materials, which include training videos, live webinars, open forums and hands-on-help. GPAs – they can determine whether a student secures that next scholarship or gets into graduate school. Now a new application, called the GPA Calculator will help all U of T students easily calculate their grades and plan ahead for academic success. The calculator is readily available to all students. 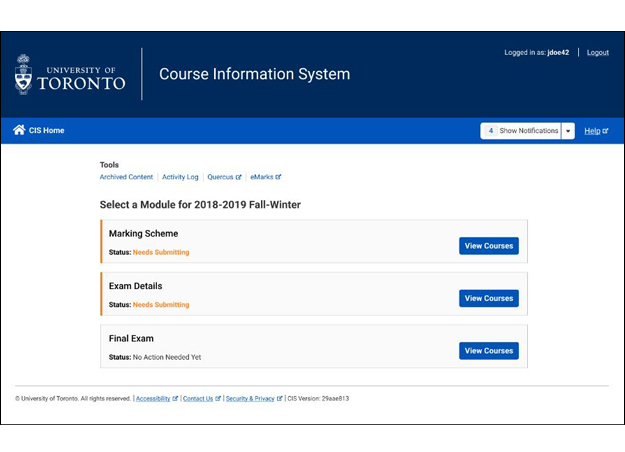 Students can calculate their sessional, cumulative and annual GPAs, and the application also recommends resources, including academic advising, writing centres, workshops and career advising. Klamot worked with Adnan Bhuiyan, a co-op student, who joined EASI for the summer. Beyond his co-op experience, Bhuiyan also plans to use the application. What’s next for the application?